In 2014, Farm Fresh RI adopted the Food Solutions New England New England Food Vision as a guiding vision for our organization. The regional plan has a bold goal of building capacity for New England to produce 50% of its own food by 2060. Achieving this “50 by 60” goal will take all of us. Farm Fresh RI works closely with the farmers and community members in our New England region — offering a variety of programs and services that connect local farmers and food producers to the local community of passionate eaters. We also collaborate with other organizations and groups in New England doing equally important work to build our food system. For example, we work with organizations advocating for local food system policy such as the RI Food Policy Council, increasing regional sourcing in schools such as Farm to Institution New England, growing opportunities for urban farmers such as Southside Community Land Trust, and jumpstarting early-stage food businesses such as Hope & Main. Locally made products play an important role. Part of having a robust economy in Rhode Island is keeping local food producers making and thriving here. To support these fledgling food businesses we are partnering with Hope & Main, which provides access to industry-specific resources and low-cost, low-risk shared-use commercial kitchens to local food entrepreneurs. Through this partnership, Farm Fresh RI will help increase the distribution and marketing opportunities for producers of RI-made products. 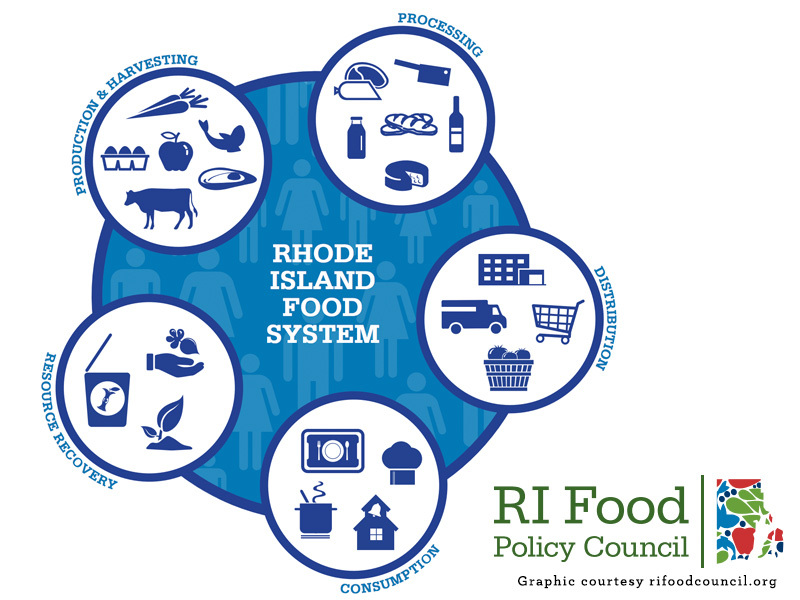 What about locally grown ingredients in RI-made products? We recognize that some young food businesses need to achieve a certain level of growth before local sourcing becomes a more financially viable option. Farm Fresh RI is dedicated to promoting local sourcing as new food businesses emerge and grow in our region — with the vision of locally made products eventually all using locally grown ingredients. 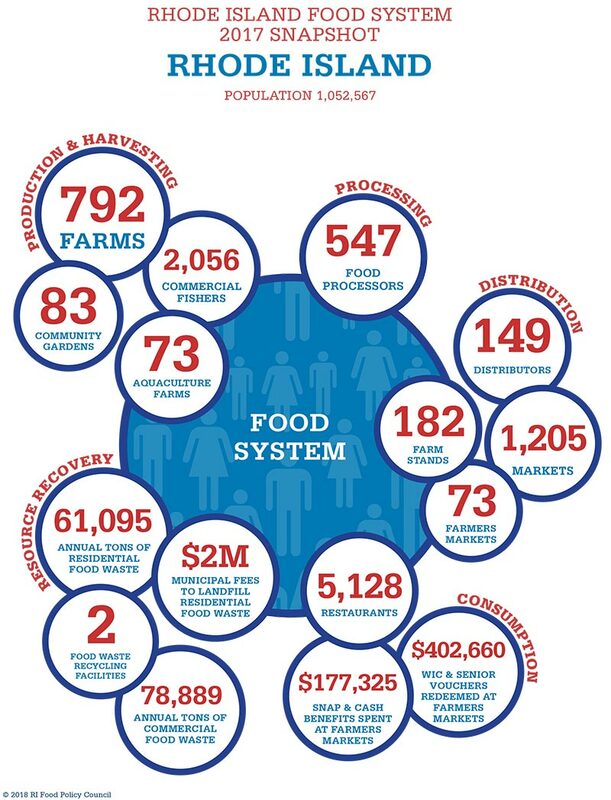 Want to learn more about our regional food system?